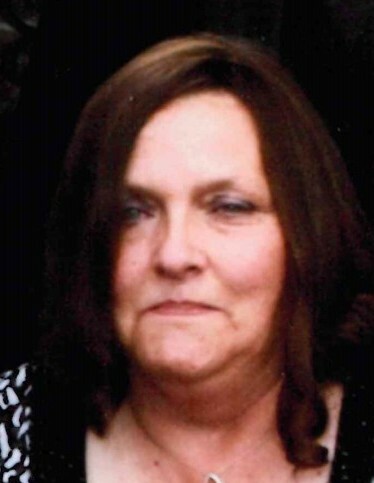 Orwell – Christine Lee Zupancic, age 66, died on Wednesday, January 30, 2019 at her home surrounded by her family. She was born on November 18 1952 in Bedford, PA.
Christine married John F. Zupancic on December 8, 1973. She worked for the past 10 years for Country Neighbor Program in Orwell as a Facilities Care Manager. She loved spending time with her family, gardening, playing rummy, cooking, watching the Cleveland Browns, classic car shows, drag racing, and being a part of the Chubby Rascals car club. She is survived by husband John F. Zupancic, daughters Angie (Will) Seger, Sheri (Dustin) Morris, son John (Jackie) Zupancic, brother John Laseke, and 7 grandchildren; Jenna, Sidney, Cole, Ashton, Leah, Parker and Kira. She is proceeded in death by parents Christopher and Alene (Carl) Laseke, sister Sue Vanatter.